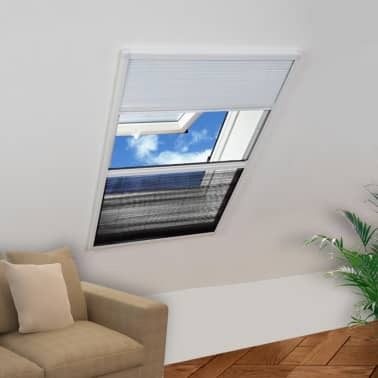 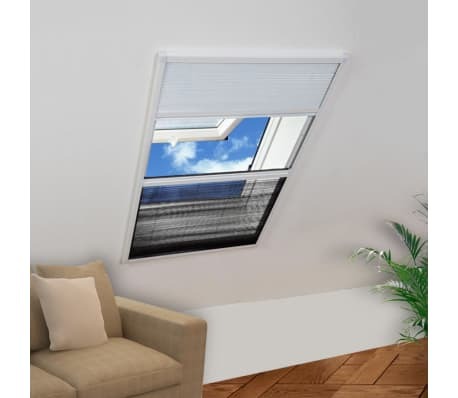 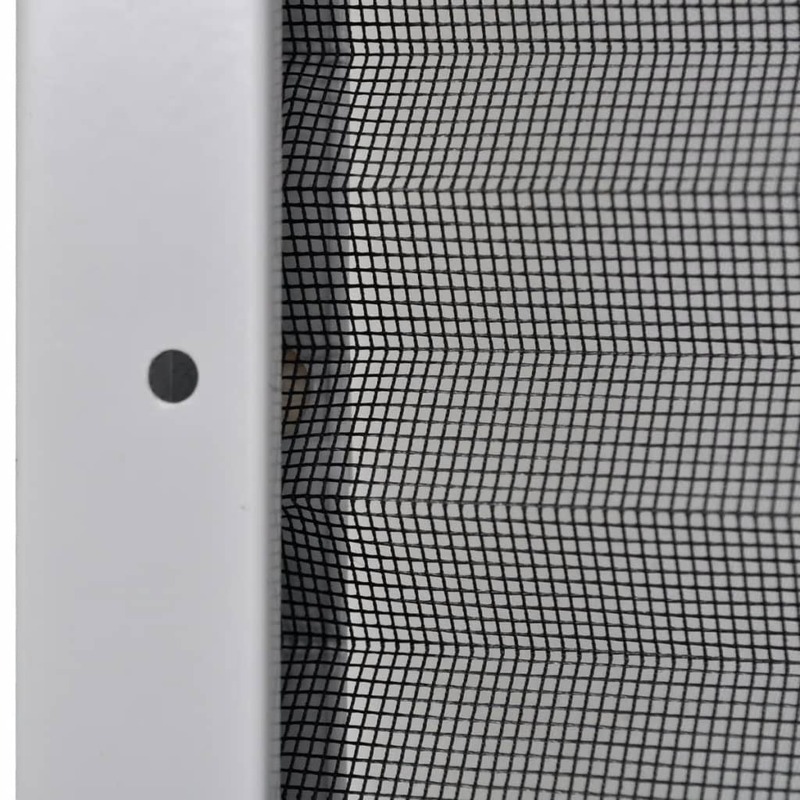 This plisse mesh window is an ideal choice for roof windows to keep flying insects out without resorting to poisonous sprays or other harsh chemicals, while allowing fresh air in through the mesh. 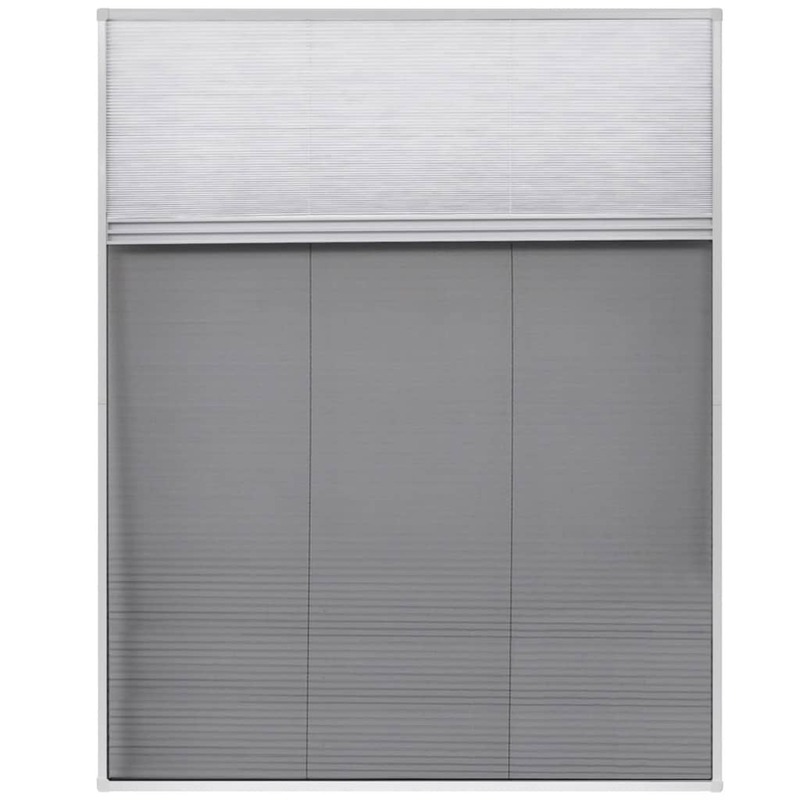 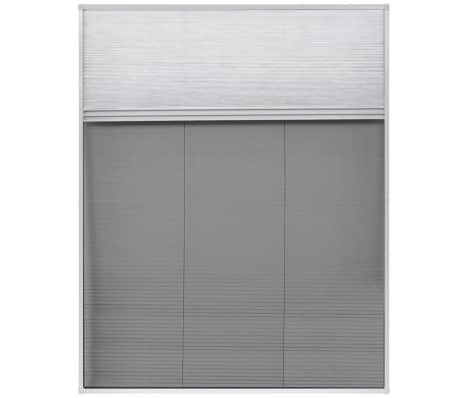 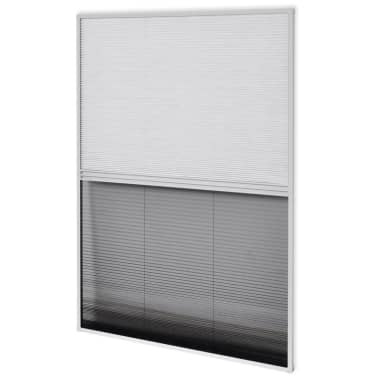 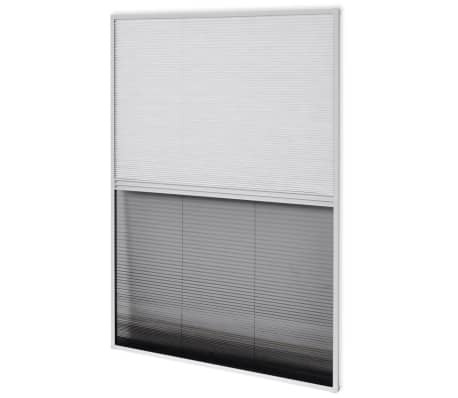 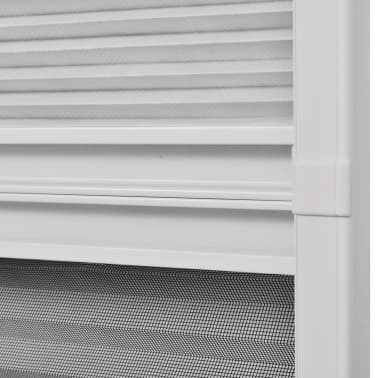 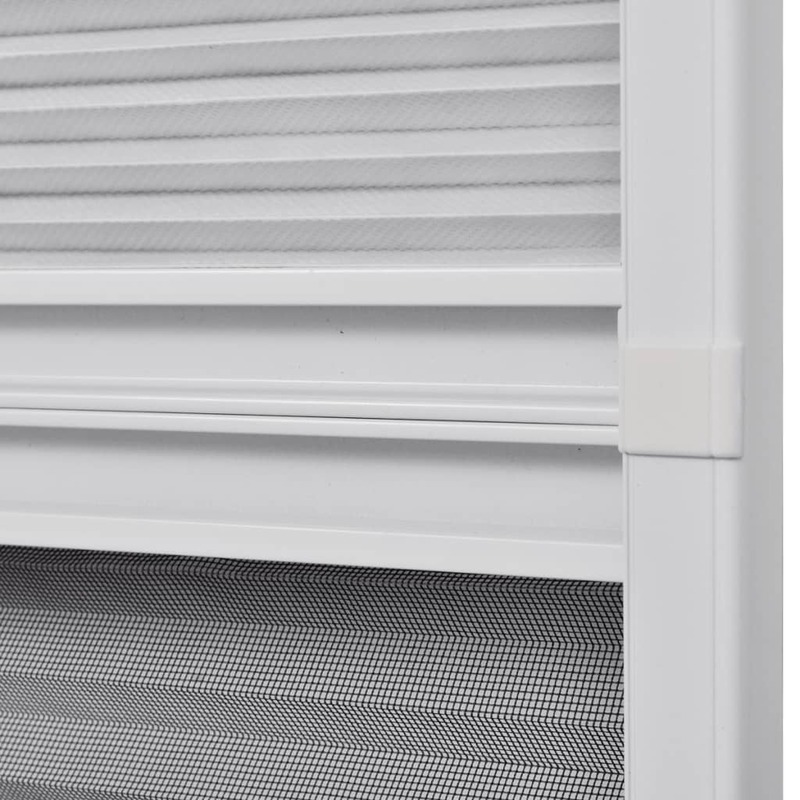 The duo plisse blind is also equipped with a PET shade for blocking the sunlight. 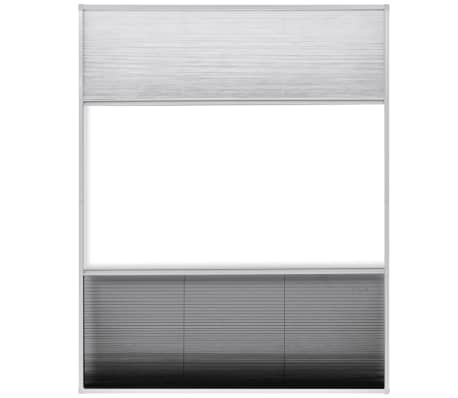 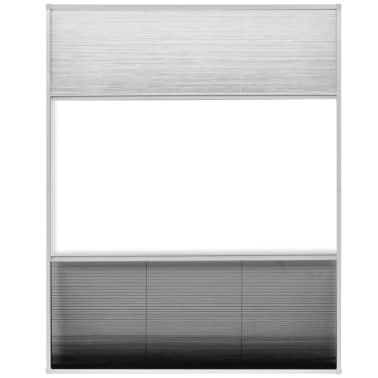 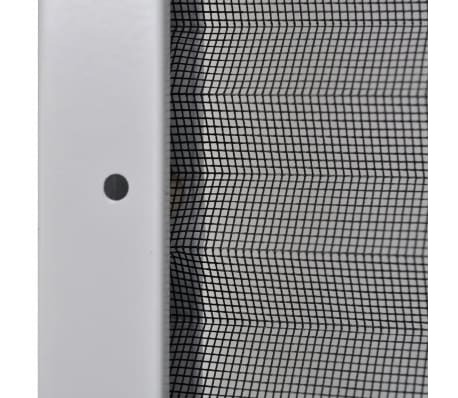 Our duo insect window is made of high-quality fine mesh and supported by a durable aluminum frame. 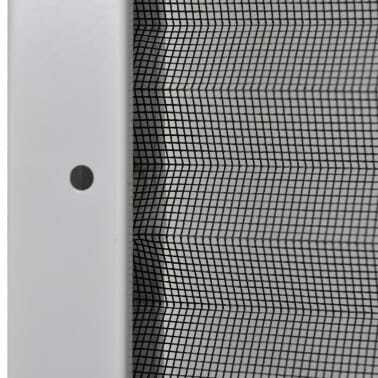 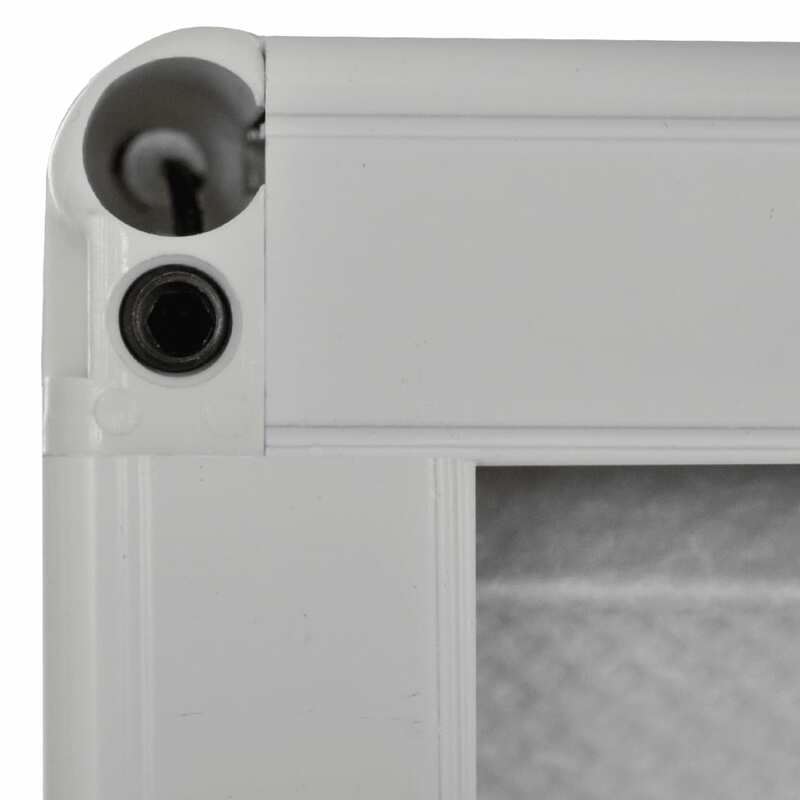 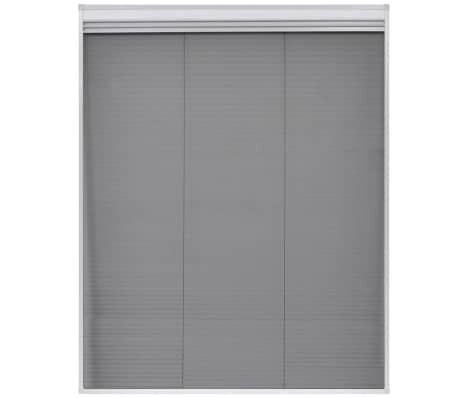 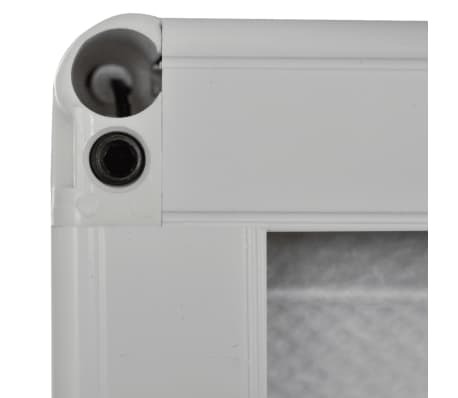 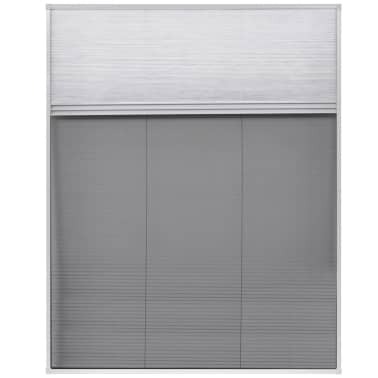 The window screen is easy to set up and adjust. 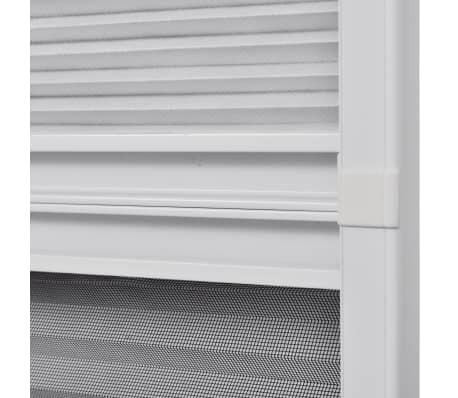 Delivery includes an aluminum frame, a mesh insect screen and a PET shade.